Since its launch in 2010, Brides Up North has skyrocketed in popularity and profile to become one of the most visited wedding blogs in the UK, and is the only top bridal blog especially for northern couples. If you’re planning a wedding Up North, you’ve come to the right place. we love local. and we love stylish weddings. Brides Up North encourages its readers to think local and to support the wedding creatives on their own doorsteps. Every single real wedding, styled shoot or industry expert we feature on the blog took place or is based in the North of the UK. The Brides Up North brand has become extremely well known away from the pages of the blog too. We have a loyal and local offline following having hosted over 200 luxury bridal events under our brand name since 2012. 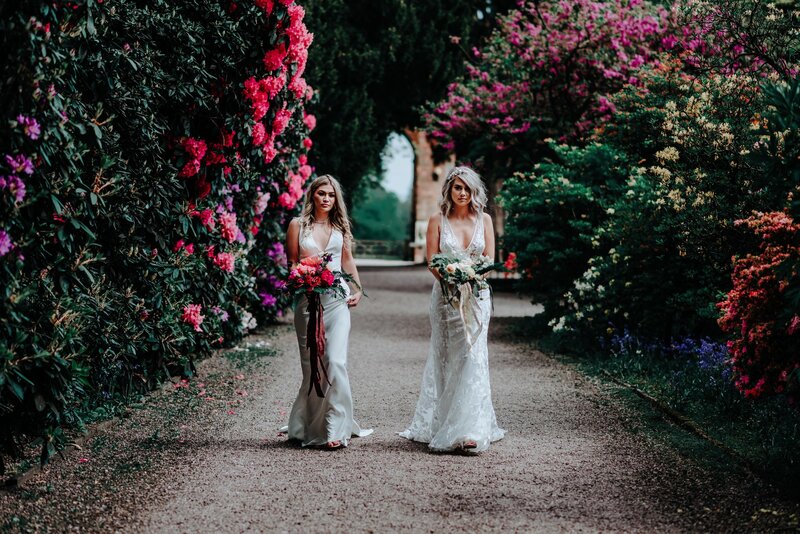 Brides Up North’s epic wedding shows and industry parties across Yorkshire, the North West and North East have become famous for our innovative and fun-filled signature style and are loved by both our visiting couples and exhibiting suppliers. Brides Up North has been named “Best Blog for Northern Brides” by Channel 4; crowned “Best Big Day Inspiration” and “Best Social Media” blog in the Wedding Magazine Awards and highly commended in the “Best City Blog” category; listed in Vuelio’s Top 5 UK Wedding blogs; listed in Easy Wedding Search’s Top 100 UK Wedding Blogs and in Bride Tide’s Top 100 Wedding Blogs in The World. Brides Up North was also a finalist in the Cosmopolitan Blog Awards (“Best Wedding Blog”) and in Perfect Wedding Magazine Awards (“Best Wedding Blog”). 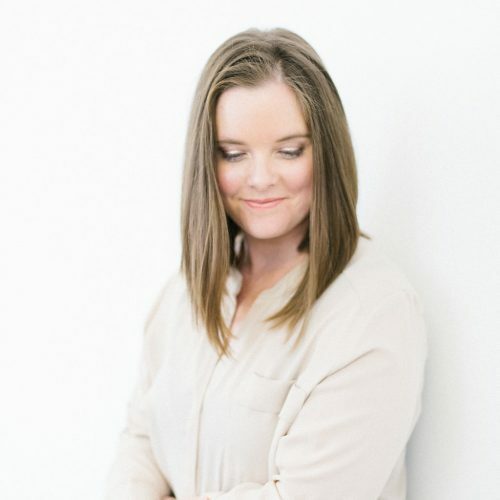 Brides Up North’s founder, Julia Braime, is a respected industry expert and has been profiled in or contributed to almost every National wedding magazine title, as well featuring extensively in regional bridal titles, national news and lifestyle press. Brides Up North was headline sponsor for and hosted the first North of England Wedding Awards and has been a judge in the Bridal Buyer Awards 2012 – 2018. Brides Up North has also been a judge for The Wedding Industry Awards since their inception and to date. Julia was headhunted as editor of print title UNVEILED Magazine – the luxury wedding magazine for the North – in January 2015 with the aim of further developing this bridal title to build on the quality and creativity that the team achieved in their inaugural issues. The UNVEILED title is now owned and managed by Brides Up North Ltd and goes from strength to strength. Former lawyer and bride to be Julia founded Brides Up North with a chip on her shoulder. Frustrated by the poor northern presence in glossy bridal magazines and online, she decided to do something about it herself. With a background in fashion journalism before law – yes, she is the real life Elle Woods – Julia put her media & marketing skills to work to create a dedicated blog especially for Northern brides. 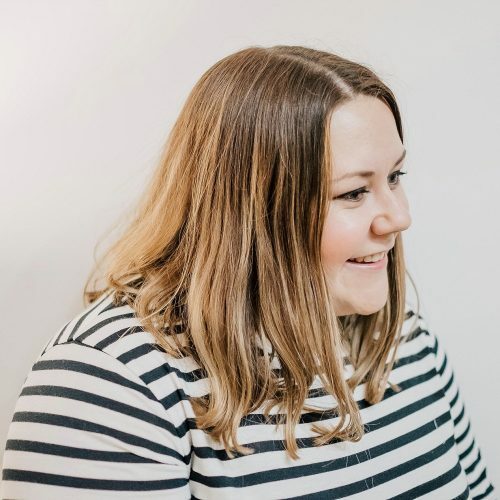 Astounded by the rapid growth of her blog and brand, Julia now manages Brides Up North’s online content alongside our busy wedding show portfolio, UNVEILED magazine and related freelance styling and consultancy commissions. 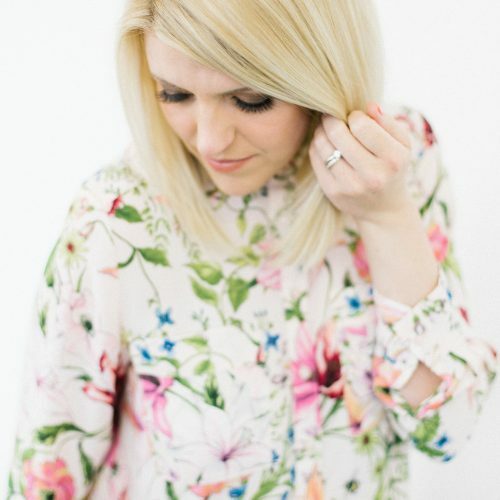 Rachel joined the Brides Up North editorial team as full time Features Editor in February 2015. 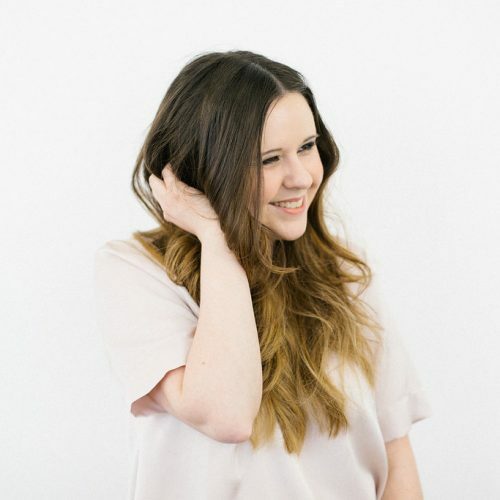 Rachel draws on her news reporting background, experience in features, bridal & lifestyle editing for previous regional titles and time spent working for Yorkshire’s most successful PR agencies. 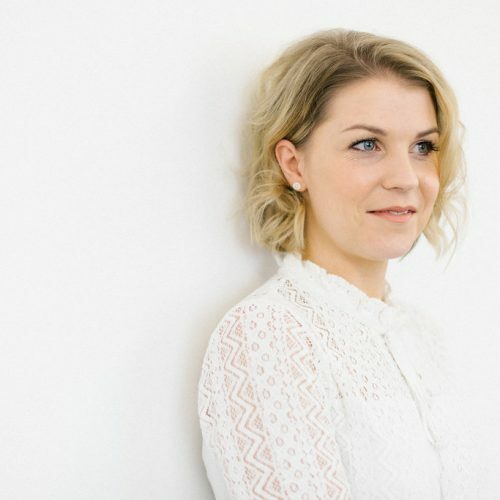 Georgia joined the Brides up North team as an Account Manager in October 2018 having previously spent over 8 years’ working in the bridal fashion world, organising leading trade events and awards ceremonies. Having spent many years looking at beautiful bridal gowns, she’s loving discovering more about the wedding industry and meeting fantastic suppliers from across the North, and the timing is perfect as she gets married in October 2019! A qualified journalist, Alexis has written for Brides Up North since 2016 .